Bird's Nest Coconut Macaroons - Bake.Eat.Repeat. 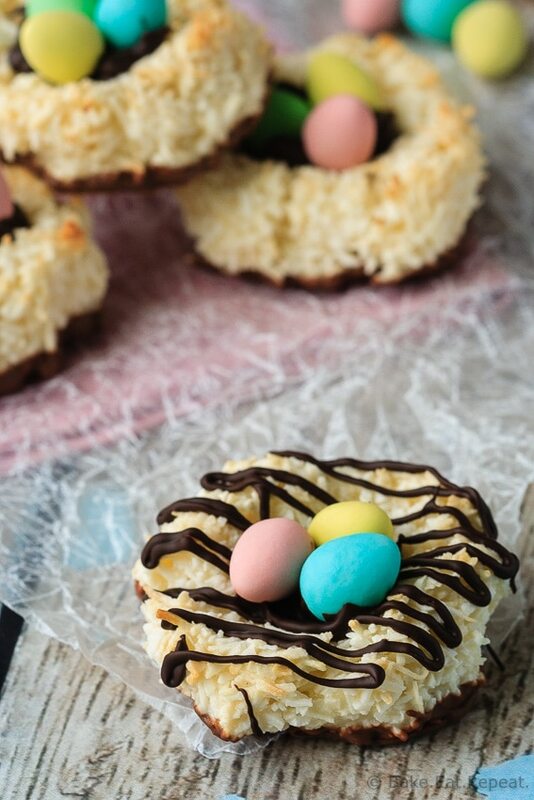 Quick and easy coconut macaroons that can be shaped into cute little bird’s nests cookies for a fun Easter treat that the kids will love! 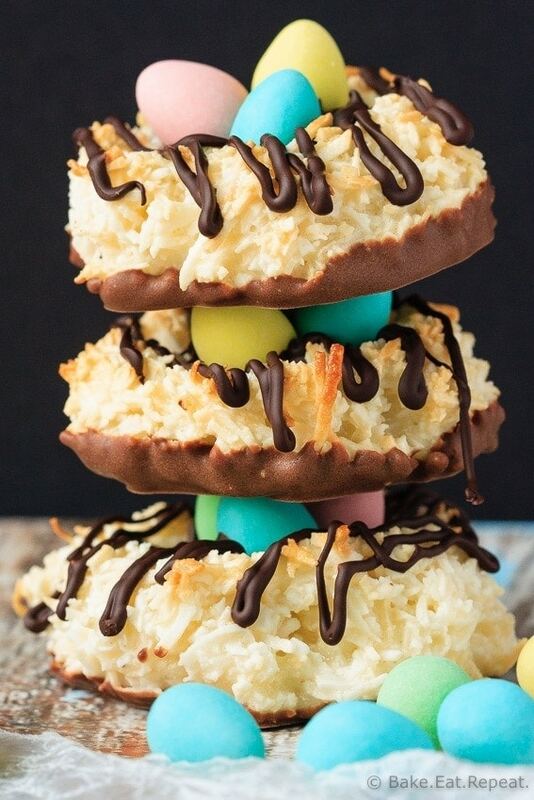 Aren’t these bird’s nest coconut macaroons cute? They totally are. My kids were in awe when they saw them. Now that could be because I don’t make cutesy food all that often. In fact these other bird’s nest cookies may be the only cutesy food I’ve ever made for them (apparently bird’s nests are the only cute food I can dream up). Besides the fun of birthday cakes, I just don’t really do the cute holiday food thing. Maybe they’ll be getting more of that now that I’m doing the whole blog thing (maybe? how many bird’s nests can I make? ), but they do enjoy it when it appears. 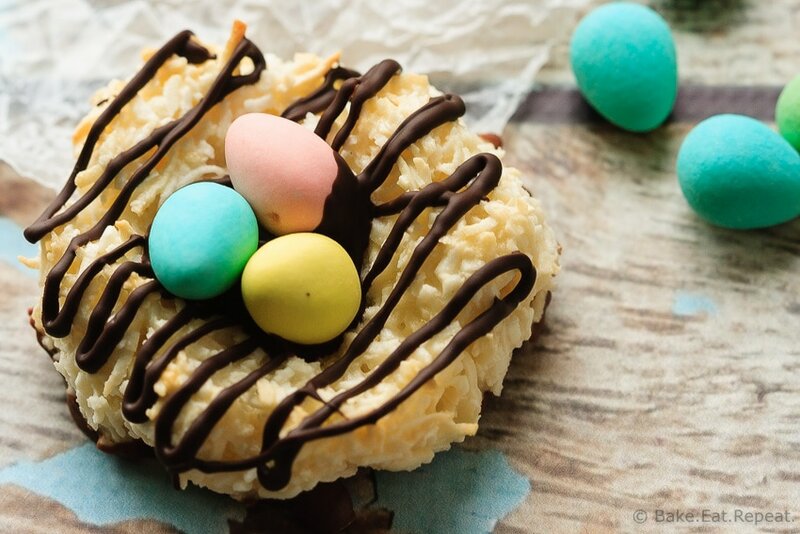 Of course, the mini eggs inside the rather large coconut macaroons that were also dipped in chocolate may have been all they needed to get excited. They probably didn’t need to be all Easter related and stuff, but hey, sometimes cute food can be fun. These were pretty fun to make, I will admit. And easy! So easy. There’s just four ingredients in these cookies, plus the chocolate and mini eggs which you don’t even need to add (you need to add them). These took literally minutes to mix up, and not a whole lot longer to form into cute little nest shapes before baking them. Melting chocolate and dipping the cookies and all that does take a few minutes, but even that was awfully quick as far as fancy cookies go. Cute, easy, fast, and oh so tasty. But then, I’m rather partial to chocolate and coconut. Especially when mini eggs are also involved. If you’re a fan too, you probably need to make these soon. Your kids will be impressed, I promise. Just don’t make cute food all that often – they’re easily impressed then! 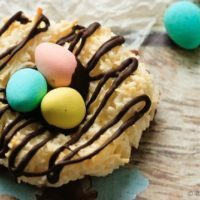 Quick and easy coconut macaroons that can be shaped into cute little bird's nests cookies for a fun Easter treat that the kids will love! 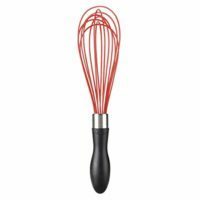 In a large bowl, mix together the sweetened condensed milk, egg whites, coconut and all purpose flour until well combined. Form the dough into 2 tablespoon sized balls (about the size of a golf ball) and place them on the prepared baking sheets. With damp hands, carefully press an indent into the middle of each cookie with your thumb to form a “nest” shape. Bake the macaroons for 14-16 minutes, or until the edges are golden brown. 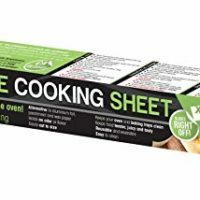 Allow them to cool on the baking sheet for 5 minutes before removing them carefully to a wire rack to cool completely. Place the chocolate in a microwave safe bowl and heat it at 50% power for 2-3 minutes, stirring every 30 seconds, until it is almost completely melted. Continue stirring the chocolate until it is fully melted. 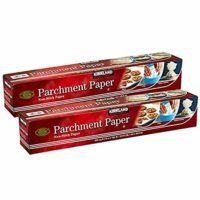 Dip the bottom of each cookie in the melted chocolate and place them (chocolate side down) on a piece of wax paper. Repeat with the rest of the cookies. Drizzle the tops of the cookies with more melted chocolate, if desired. 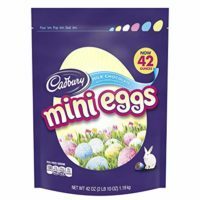 Cover the indent of the nest with melted chocolate and place 3 mini eggs in it. Allow the chocolate to set. If you don’t want to make these into bird’s nest cookies, you can scoop them onto the cookie sheet with a 1 tablespoon cookie scoop and bake them for 10-12 minutes. You will get 48 round macaroons then. For the chocolate, I used 6 ounces of milk chocolate to dip the bottoms of the cookies, and then melted another 3 ounces of dark chocolate to drizzle the cookies with and to stick the eggs in the “nests”. You can use whatever kind of chocolate you like though! Source: Adapted from Ricardo's Best Cookies. These are the most adorable cookies, Stacey! I'm with your kids, I would be in awe too if these were in front of me! And I love how easy these are to make. Such a fun and festive treat for Easter! These birds nest cookies are absolutely adorable Stacey!! I haven't made anything cute like this is so long! haha I need to get on it! Hope you have a great weekend! !